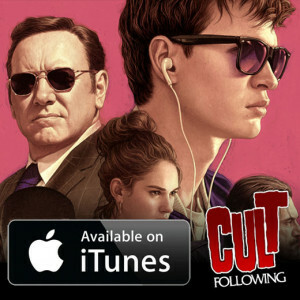 In this edition of Cult Following, Kirby, Victor, Jasparino and Joshua chat about the year so far in film, with reviews of 50 Shades Freed, Den of Thieves, The Cloverfield Paradox and how streaming is becoming a platform for releases that once went to theeaters. The gang also discuss the Oscars and what makes a film Best Picture, as they argue over No Country for Old Men vs. There Will Be Blood and the 1994 Oscars as well. Plus, the guys talk about #metoo and its impact on film and whether we can divorce an actor from the art given their questionable personal actions like Kevin Spacey.